Semi- Private Pilates classes will bring you back to life. Yes! Life to all of your muscles that have stopped working properly due to injury, over-use or lack of movement. + M small classes provide the freedom of moving your joints with less restrictions and limitations, and giving you the real strength your core requires to stop that nagging back pain. My Semi-Private Pilates classes are not filled with ladies in leotards moving to the count of 1 & 2 & 3 & 4. I feel strongly that these classes are beneficial for everyone. 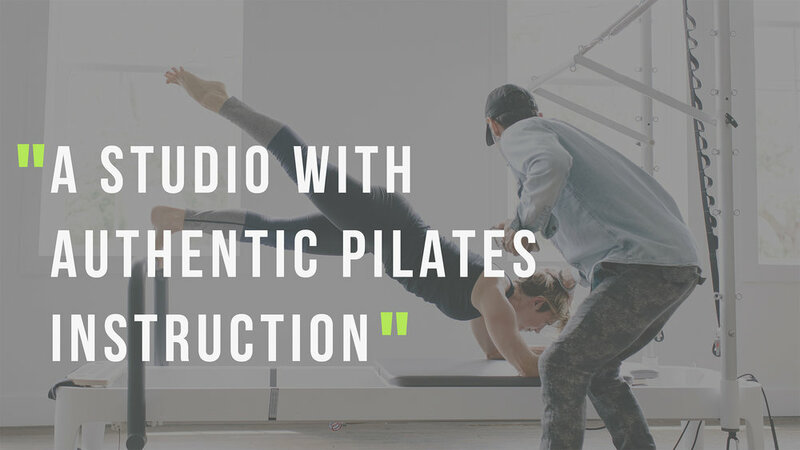 Using the Pilates equipment, I am able to teach correct movement to beginners, men, women and athletes. "NOT YOUR TYPICAL CORPORATE STUDIO"